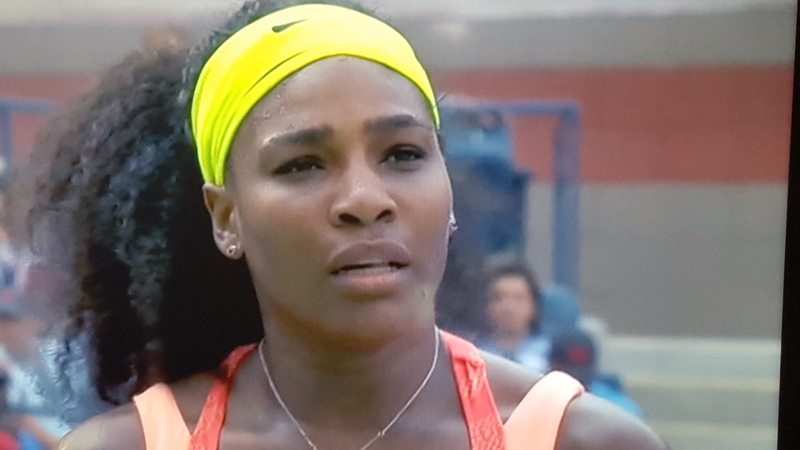 Home / Tennis / WHO IS “COURTING” SERENA WILLIAMS NOW? October 29, 2015, Queens, NY Fans who “ship” Serena Williams and Drake are disappointed to learn that the tennis star is now being linked to another man. Alexis Ohanian, 32, showed up with Williams, 34, to her workout session in Los Angeles during the weekend, according to US Weekly. The pair was described as being cute, exchanging a pet name and holding hands. Ohanian, a Brooklyn native, is the co-founder of Reddit. The popular online message board system is estimated to be worth over $3 billion. Jewel B. can be reached at @WriteJewel.